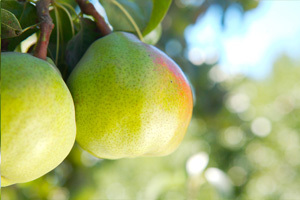 The U.S. pear industry recognizes the importance of genetic, genomic, and breeding approaches to address long-term, continuing challenges to successful pear production. 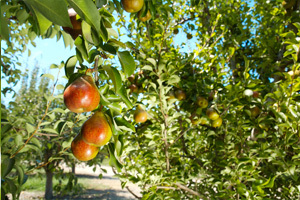 Major challenges include new size-controlling and precocious rootstocks, as well as problems such as oak root fungus and iron chlorosis for which long-term, permanent solutions are unavailable. 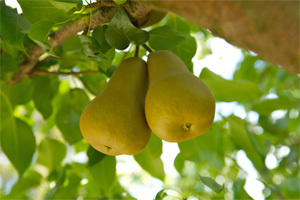 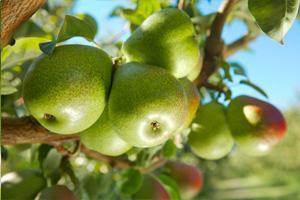 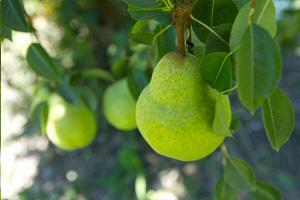 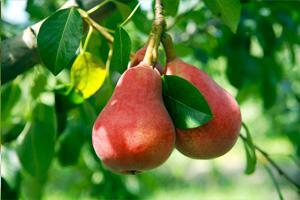 The Pear Genomics Research Network (PGRN) is composed of a team of research, extension and industry collaborators involved in pear research and production and uniquely able to address pear genomic research, breeding and germplasm collection, identification and evaluation.